When Donald Trump became president, his daughter Ivanka and her husband Jared Kushner and the children gathered their suitcases and followed him to Washington. 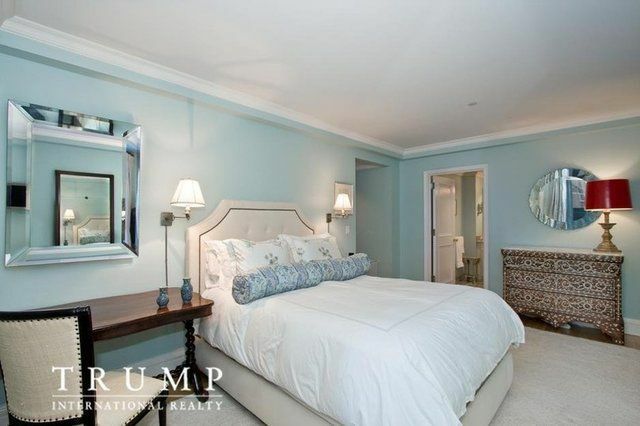 There they rented a mansion with six bedrooms in the prestigious Kalorama district. 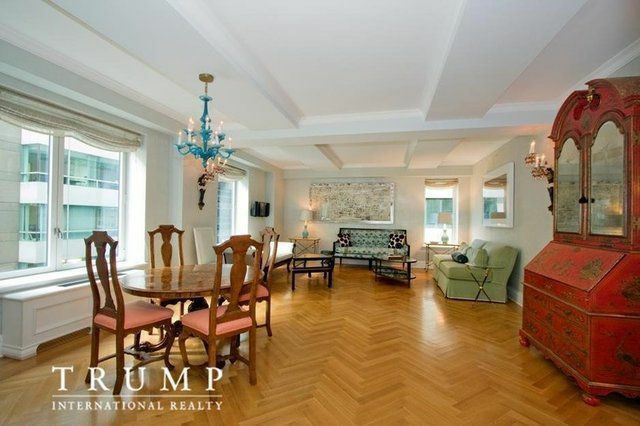 The apartment in Manhattan, in which Ivanka used to live, was left empty, and she decided to sell it - for $ 4.1 million. But there were no buyers. 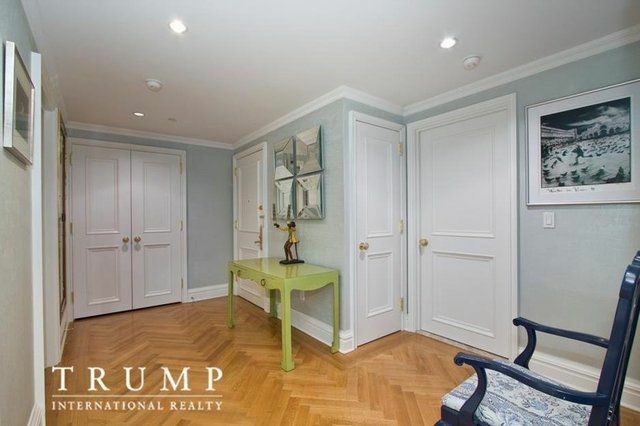 Ivanka decided to rent an apartment, but she also faced difficulties - it turned out that no one wants to live in the apartment of the daughter of the new US president. 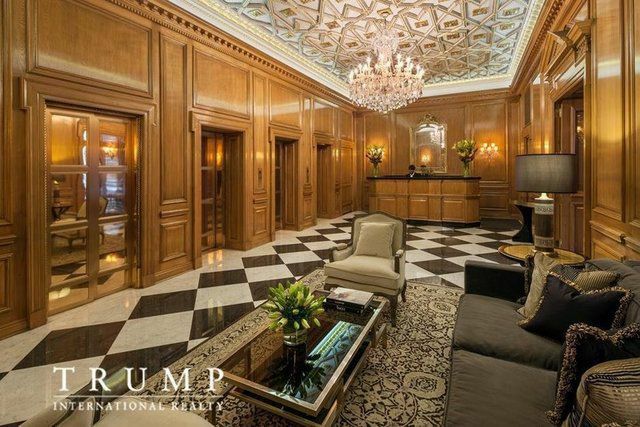 Initially, the property was offered for $ 18,000 per month. In February 2017, the price dropped to $ 13,000, and now the apartment can be rented for $ 10,000. 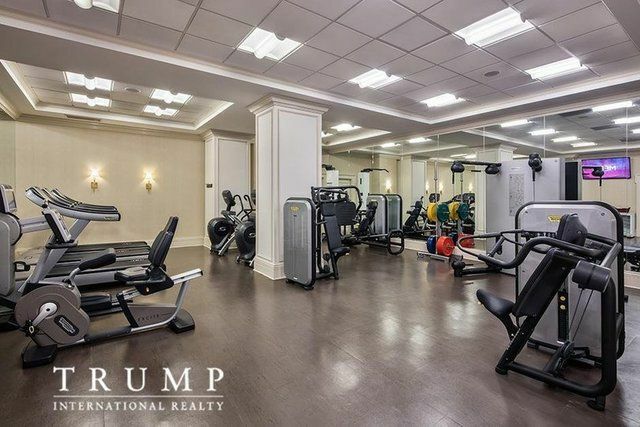 But there were no buyers wishing to settle there. 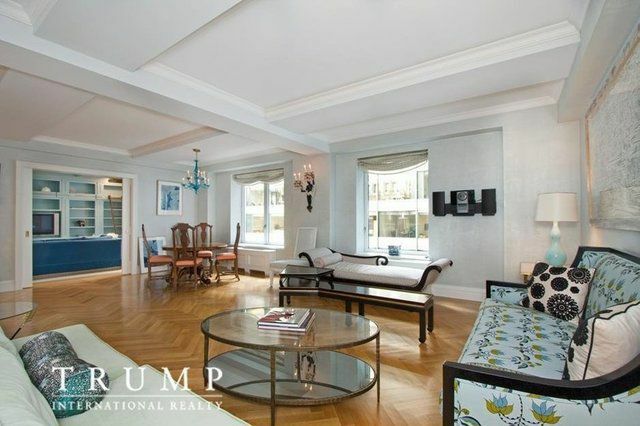 The rent price for an apartment in Manhattan, owned by Ivanka Trump, fell by 30% since Donald Trump was elected president of the United States, reports Bloomberg. 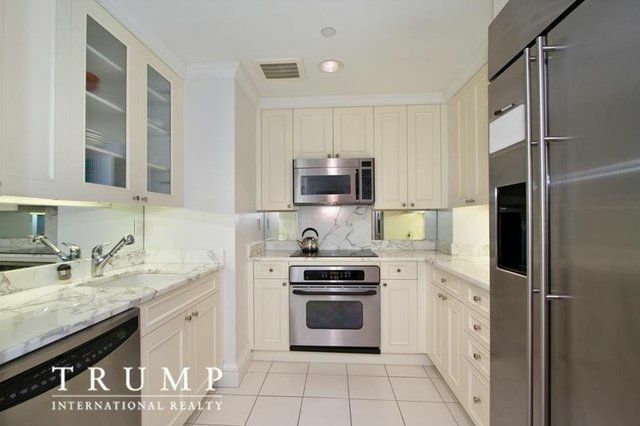 The two bedroom apartment with two bathrooms, located in a condominium on 502 Park Avenue, surrendered in November 2016 for $ 15,000, in February it fell to $ 13,000, and now it can be rented for $ 10,450. 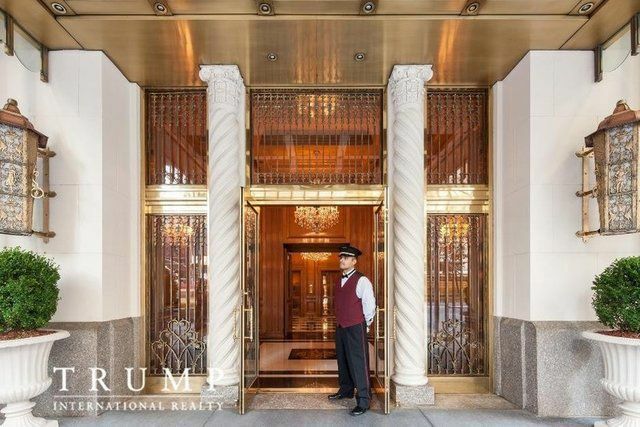 The agency notes that the drop in prices is most likely due to the fact that the real estate market in Manhattan is oversaturated. 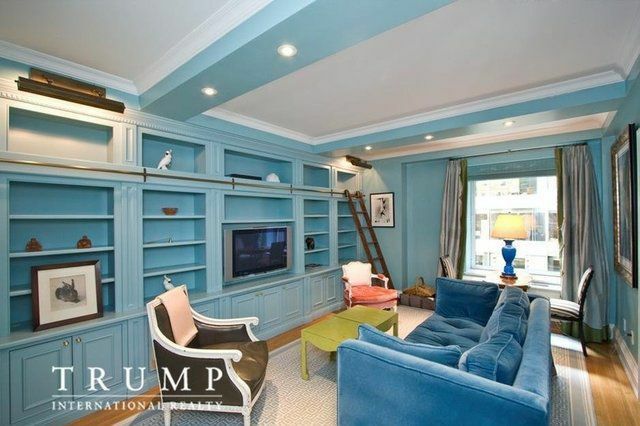 Ivanka Trump bought an apartment in 2004 for $ 1.5 million. In 2015 she was transferred to the management of a limited liability company.